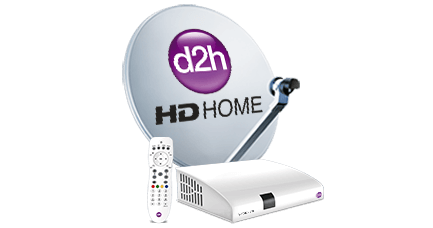 06th March Mumbai: d2h, the fastest growing DTH service provider in India has now signed a standalone deal with the worldâ€™s leading internet television network Netflix. 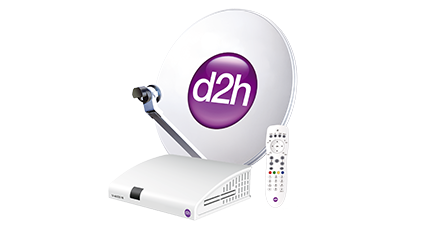 With this partnership, d2h connected box customers will now be able to access seamlessly the extensive library of Netflix TV and movie titles. d2h consumers will be able to enoy Netflix on a large screen by simply clicking a dedicated Netflix button on the remote control of HD Smart Connect Set Top Box. Netflix will be available on an exclusive app available on connected Set top box, HD SMART Set top Box (Connected Set top box) which converts any existing TV into a Smart TV besides showing you more than 650 Channels & services in High Definition and Standard Definition. 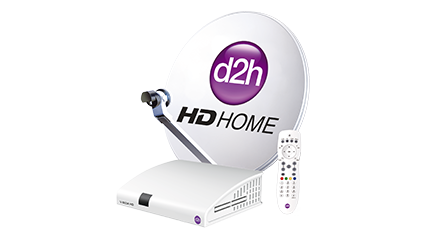 The HD Smart Connect set top box allows consumers to watch their favourite channels in SD and HD, using the satellite feed like any other d2h set top box. The set top box can be connected to the internet through any Wifi or Ethernet connection in the home for accessing a curated set of applications available through the internet. The minimum internet speed needed is 2 Mbps. These apps, both free and paid cover a range of content genres and utility apps. By connecting the HD Smart Connect Set top box to any TV, the TV would become Smart. Already available in the app store are many entertainment/news apps, utility apps and more are being continuously added. Reed Hastings, Co-Founder and CEO, Netflix, said, â€œWhile there are millions of consumers all over the world using Netflix, enjoying the ability to watch anywhere, anytime and the incredible variety of programming we offer, we are really only at the beginning of our journey here in India. This partnership with d2h is important for us in the way we reach to the diversity of the Indian market and will make it much easier for Indian consumers to watch Netflix.